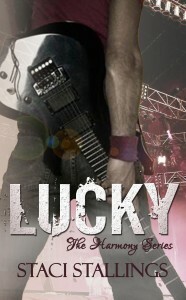 #1 Best Selling Christian Romance! Life has done its best to knock Beth McCasland to the ground, and the truth is: it’s done a pretty good job of keeping her there. Stuck in a minimum-wage job with a young daughter counting on her, Beth does her best to stay standing under the weight of it all because she knows God is on her side. Then one night she gets the chance to be an angel to another of life’s weary travelers.For once hope has never looked so real. Cowboy is a grace-filled story about the power of giving everything to God and how a simple act of compassion can change lives forever. 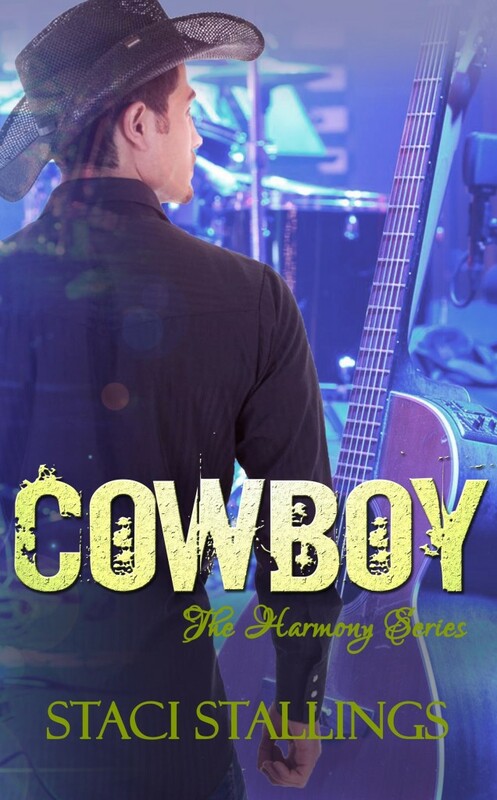 Emotional, soothing, and heart-wrenching, Cowboy is infused with the message that no matter who we are and no matter what life has thrown at us, we never have to walk alone. I have never read anything by this author, never even heard of her, but this is the best Christian book that I have ever read. It will make you laugh, cry and go “awww”. It’s very well-balanced. I recommended this book to my teenager. Fantastic. Staci Stallings has intertwined the loss and grief of two characters into a sweet love story. Full of truths and illustrations of God’s grace, Cowboy will capture a reader’s heart. Stallings has peppered in song lyrics that strike a beautiful chord. I loved this book. I cried and laughed more in the 2 days it took to read it. A must read for ALL people.